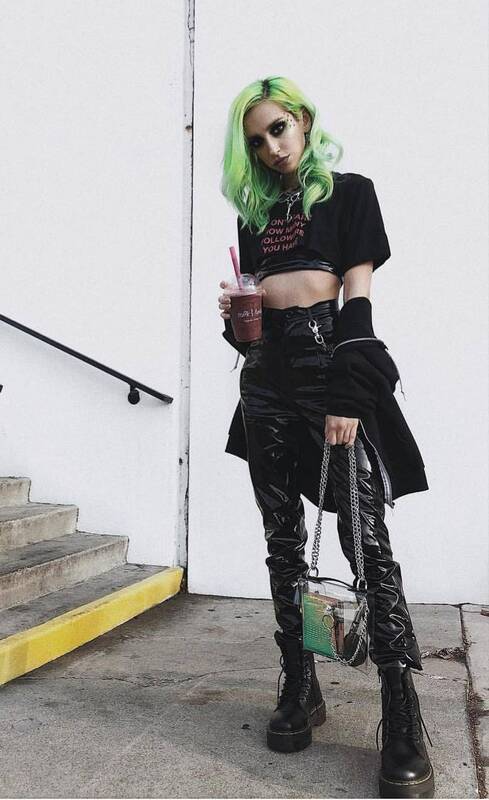 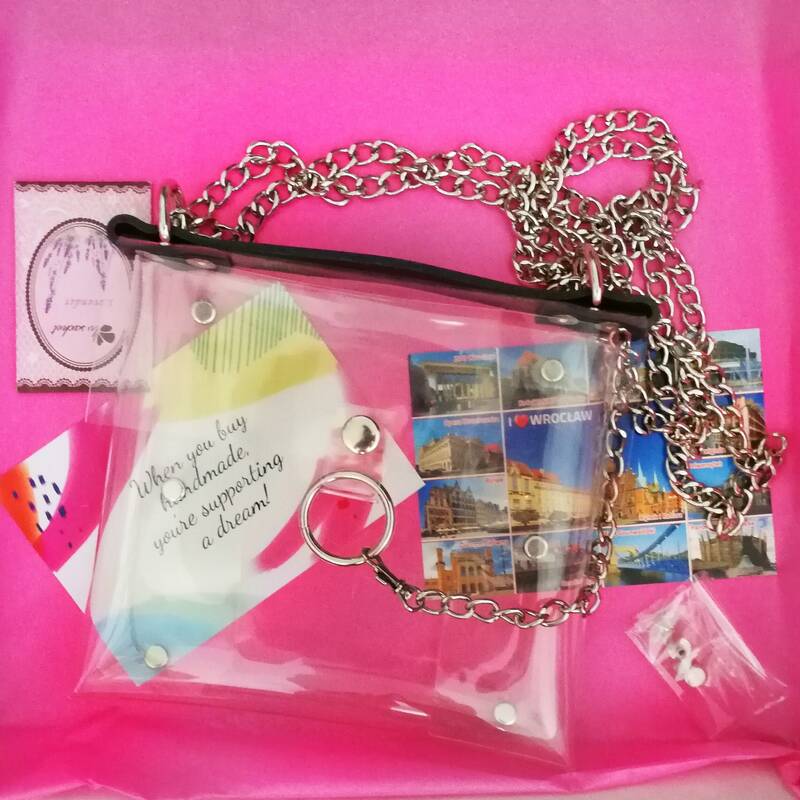 Amazing premium bag in glamorous style! 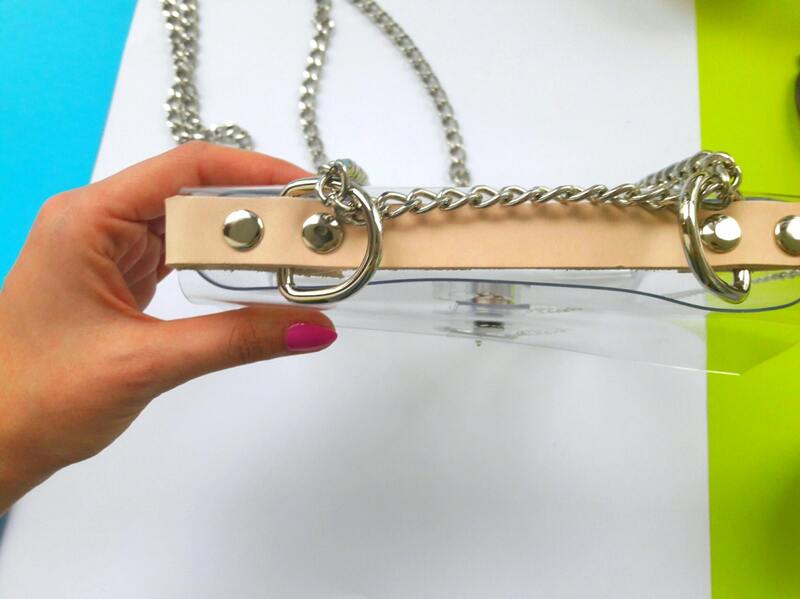 It can be a handbag shoulder, crossbody and hand clutch. 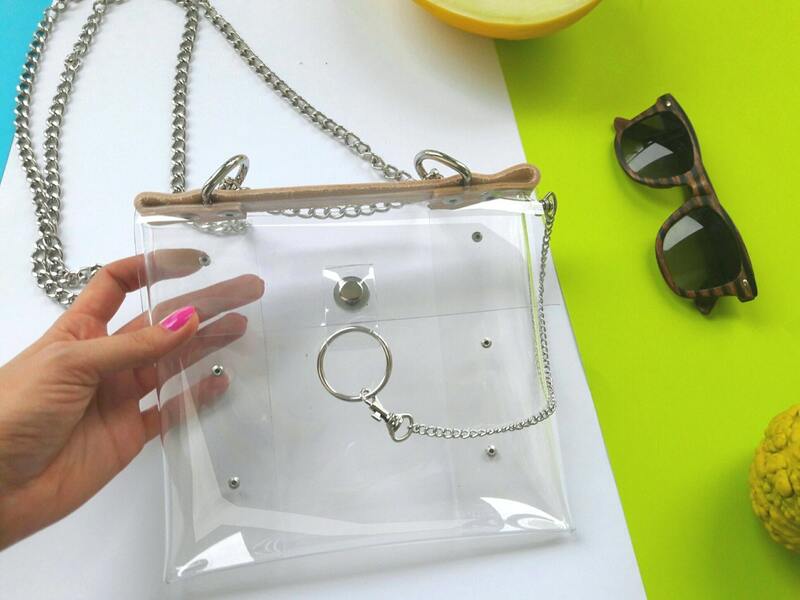 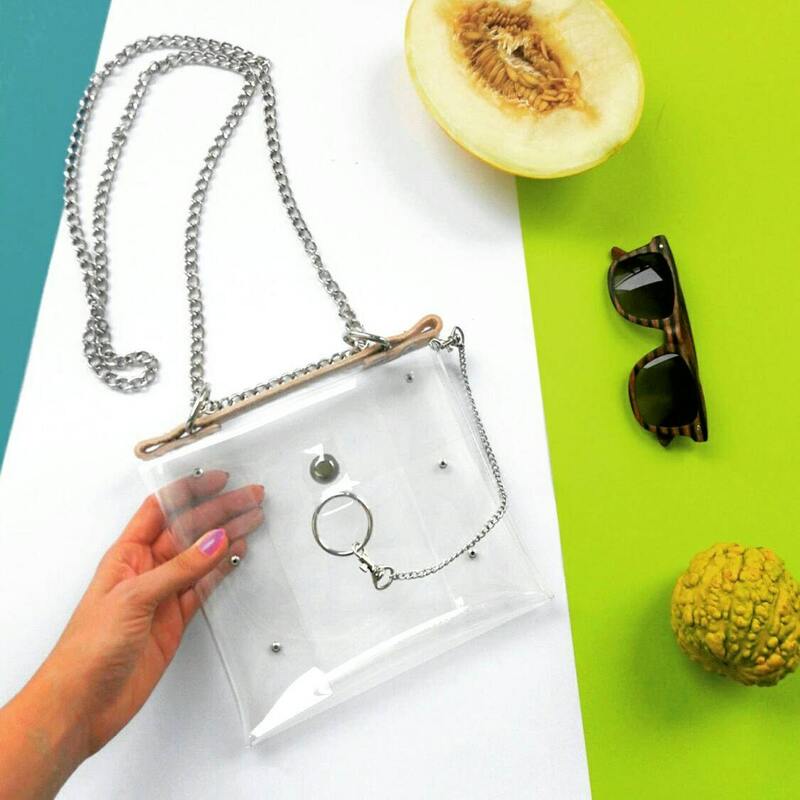 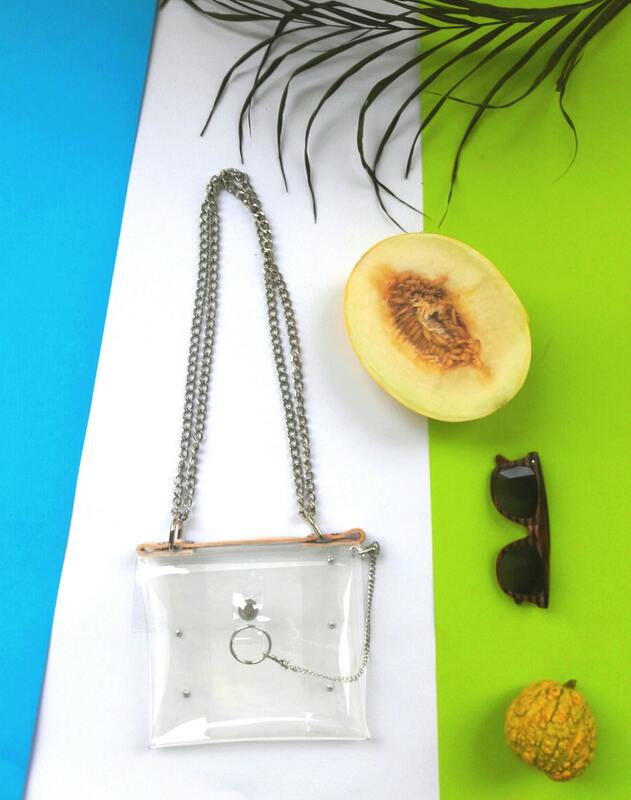 Medium transparent handbag with solid straps to my fascination with the universe transparent .You can complete your harmony as putting some compatible things with your daily dress into the transparent bag and you are ready to go! 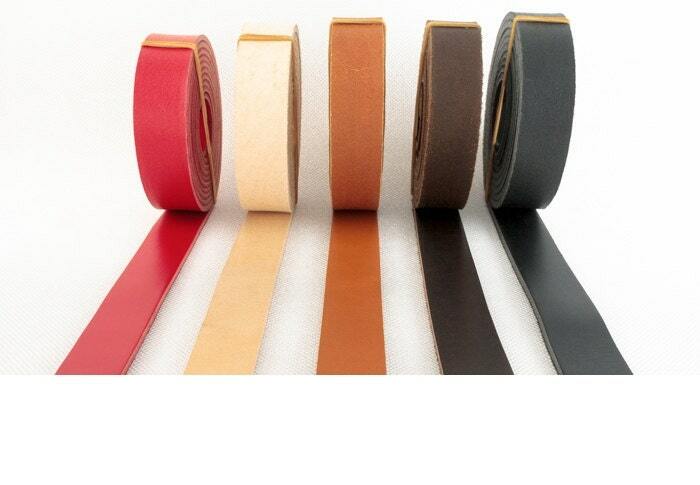 It's also good when going through airport security.